After two years of collaboration and research, 10 Greater Minnesota regional development organizations (RDOs) have released DevelopMN, a comprehensive statewide framework for regional economic development. 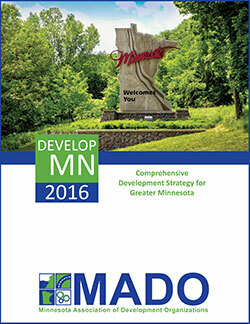 Working together as the Minnesota Association of Development Organizations (MADO), the RDOs identified strategies to address the special challenges and opportunities of Greater Minnesota. Human Capital: Developing, retaining and attracting talent are critical for Greater Minnesota in order to sustain and grow rural businesses and communities. Economic Competitiveness: Making Greater Minnesota an attractive environment for growth is critical to creating jobs, improving living standards and financing necessary public services. Community Resources: Greater Minnesota communities seek to maintain rural values, their heritage and the assets that support them.  Foundational Assets: Greater Minnesota communities require proactive and collaborative approaches/strategies to address infrastructure needs in a cost-effective manner. Create a common framework for regional economic plans, including a template for data collection, assessment, strategies and measures of success. Develop regional strategies that address the special challenges and opportunities of each part of the state. Create a framework for state action that will enhance and support economic development efforts at the local and regional level. Develop and implement an approach that effectively engages state partners. Raise the bar on what constitutes effective rural economic development in Minnesota. DevelopMN was funded through support from the Minnesota Dept. of Employment and Economic Development, the Blandin Foundation and the Bush Foundation. View the DevelopMN plan at http://www.mnado.org/developmn/. MADO is an association of 10 Minnesota regional development organizations whose purpose is to promote and create economic prosperity in Greater Minnesota. This is accomplished through alignment of a strong network of RDOs, the communities they serve, and the federal and state agencies that share their commitment. Learn more about MADO at http://mnado.org. 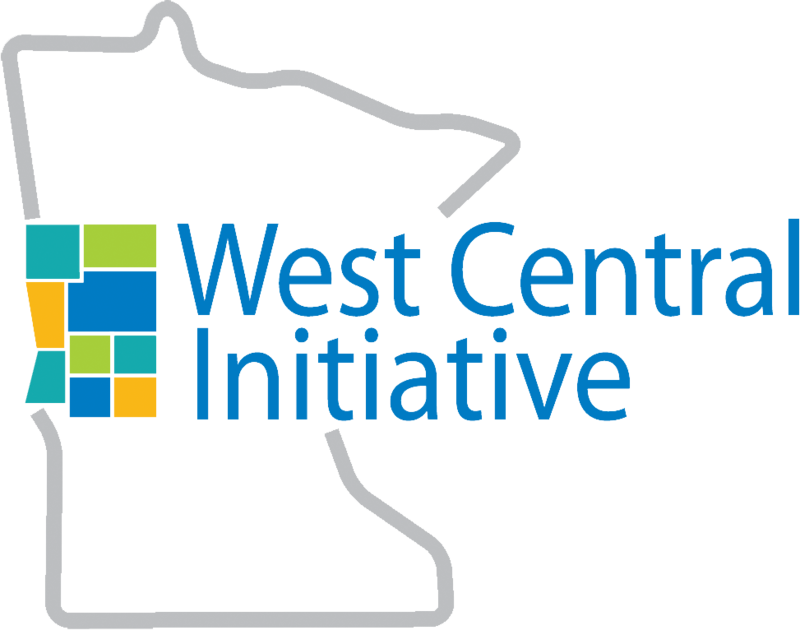 For more information about DevelopMN, contact Greg Wagner, WCI Economic Development Planner, at 800 735-2239 or greg@wcif.org.